Our entire aluminium system range is available to you in a range of standard and special surfaces. 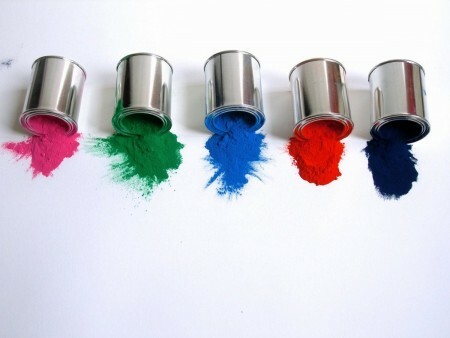 We finish surfaces with state of the art powder coating processes and with high quality outexit technology. We shall be happy to treat the material with your colour preferences or specialist surface requirements. Ask about our treatment options e.g. highly weather-resistant powder coating, finely textured surfaces, stainless steel outexit finish etc.